Constructing facilities to supply power to buildings, factories, and commercial and public amenities that are vital to everyone's lifestyle and the industrial sector is the business domain we are founded on. In order for our customers to realize a comfortable lifestyle, we will continue to commit ourselves in bringing about facilities that are even safer, higher in quality, and have more value-added. Aiming to make our environment friendly to the Earth, PT. 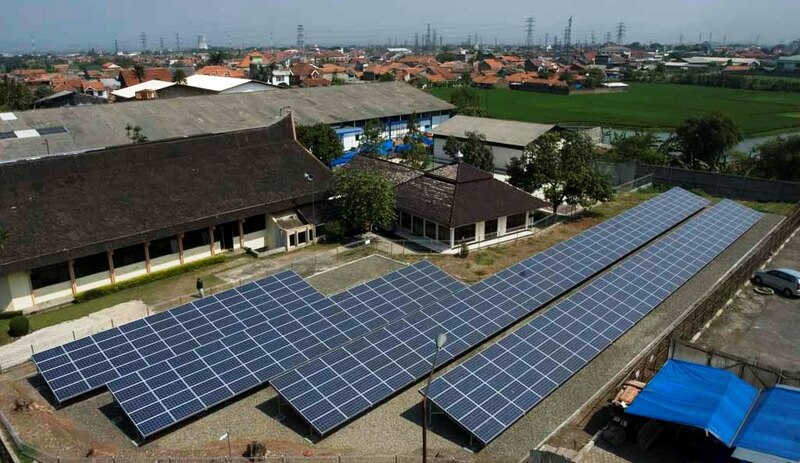 Kinden Indonesia is currently putting great effort into constructing optimal electrical facilities of a higher dimension by positively introducing new energy technologies including solar-power generation and wind-power generation, as well as other unique electrical facility technologies. Solar-power generation systems, recycling plant electrical systems, wind-power generation systems, electrical equipment for refuse incineration station ,water-treatment plant systems, various co-generation systems and others. 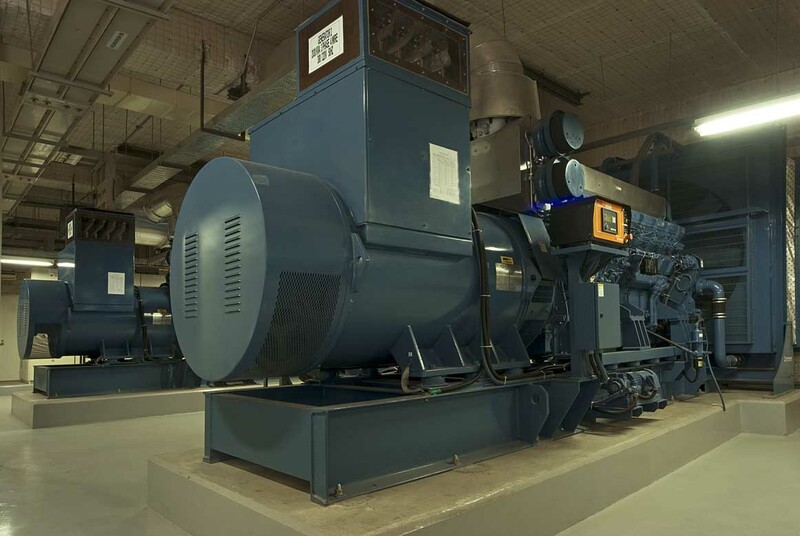 Our goal is to assemble an optimal system of power facilities in order to make load equipment, which includes lighting, air conditioning, elevators production lines and so forth, function safely and rationally. Lighting, receptacle installations, common antenna TV systems, telephones, broadcasting, intercom systems, various audiovisual systems, LAN wiring systems and others. From the infrastructure with in constructions, such as offices and public facilities to the internet connection inside these facilities, we help in designing and constructing a safe and optimal network, selecting equipment to realize an optimal troughput, setting up configuration ,and conducting comprehensive testing through integrated coordination work to build a network system. We fulfill the demands of our customers with the abundance of technology and know-how that we have developed to date to realize a reliable network climate. We make the best of our integrated technology based on electrical energy applications and sophisticated signal controls in all kinds of environments where people are living, be it indoors or outdoors, for the sake of our future. Security systems, fire damper and ventilation control systems, electric door lock control systems lightning protection systems, automatic fire alarm systems and others. We realize the establishment of a total system corresponding to the needs of our customers in building maintenance and operations from the aspects of functionality, safety and comfort. 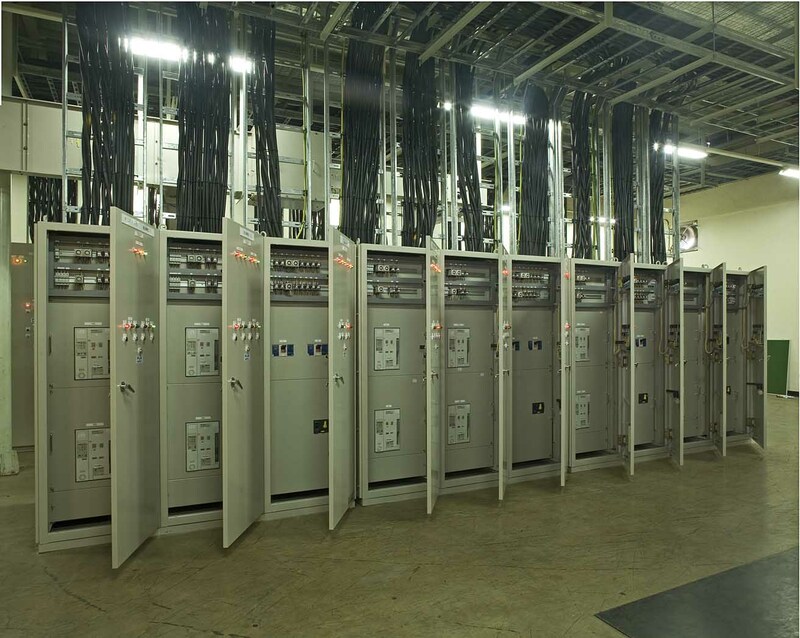 We provide an integrated service that extends from giving suggestions, planning, designing, and construction to maintenance of the power receiving and transforming facilities, as well as power distribution facilities of buildings installations and f actories of all types to realize an optimal system. 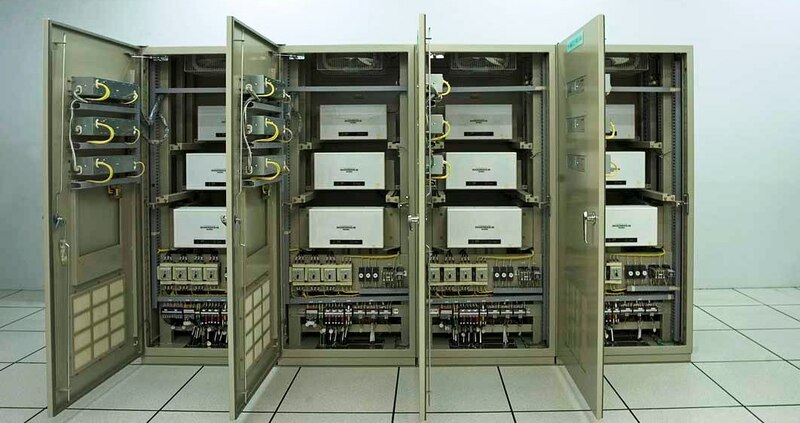 Extra-high voltage power reception and transformer electrical systems, CVCF and UPS, full-time / emergency power generation systems, power distribution control systems, battery (DC power supply) systems and others.